We are still working in phonic book #3. We covered the last two letters (F,f and B,b). 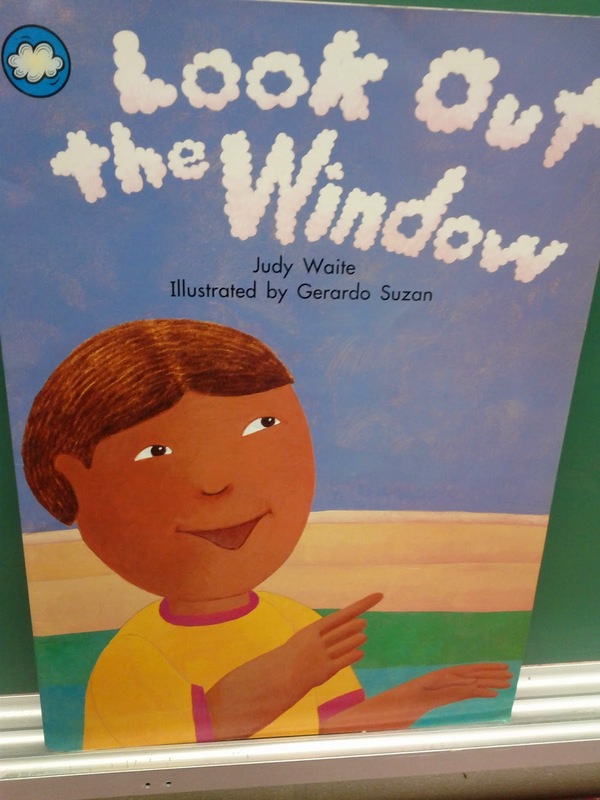 We learned the sounds and actions of these letters. 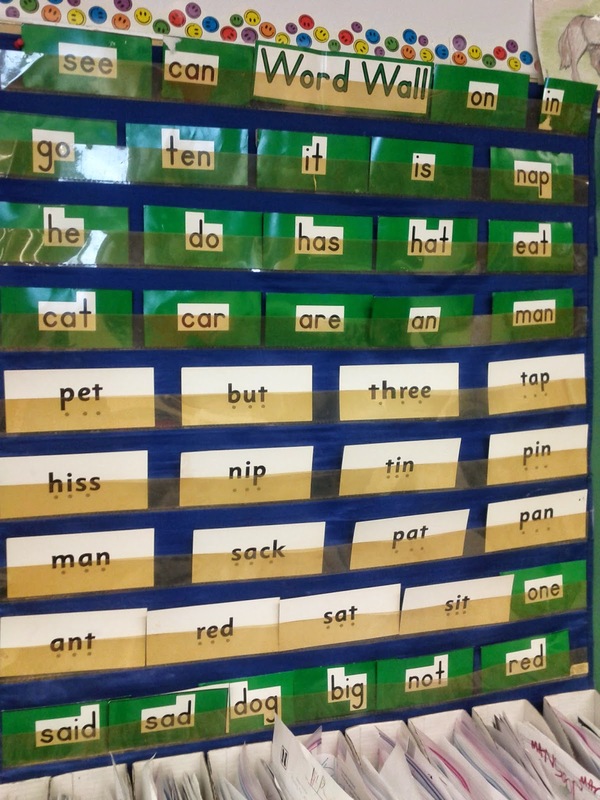 We practice daily some sight words from our word wall. We learned two more number words: (nine and ten). Next: We will start our measurement unit insha'Allah. 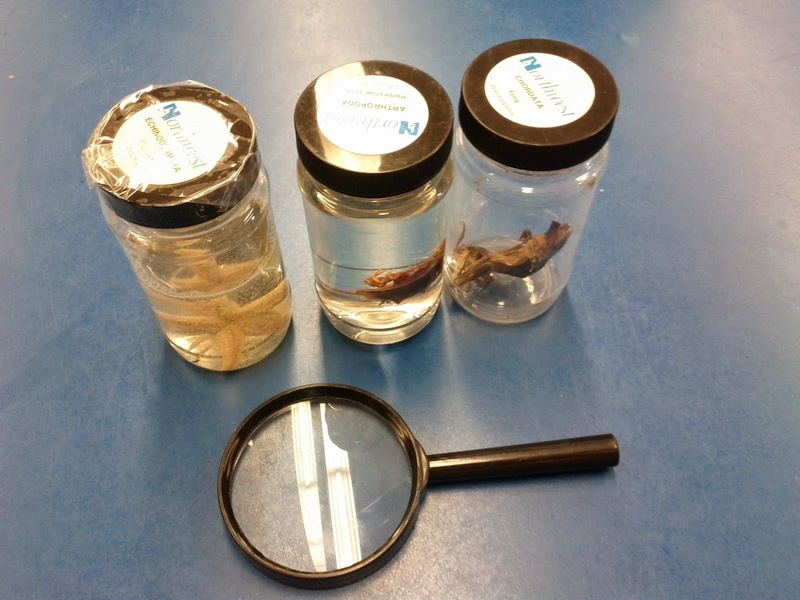 In addition SK1 had the chance to examine closely some samples of living animals and plants from our science lab. 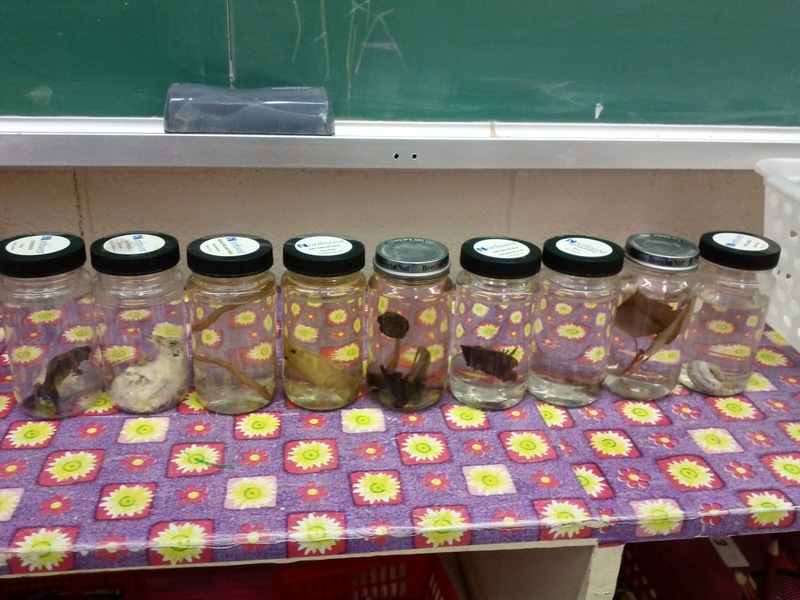 Please ask your child what did they see and learn? MashaAllah, SK1 memorized the prophet Muhammad (pbuh) nasheed. Please ask your child about it! Next: We are going to learn about the steps of Wudu (Ablution) insha'Allah.